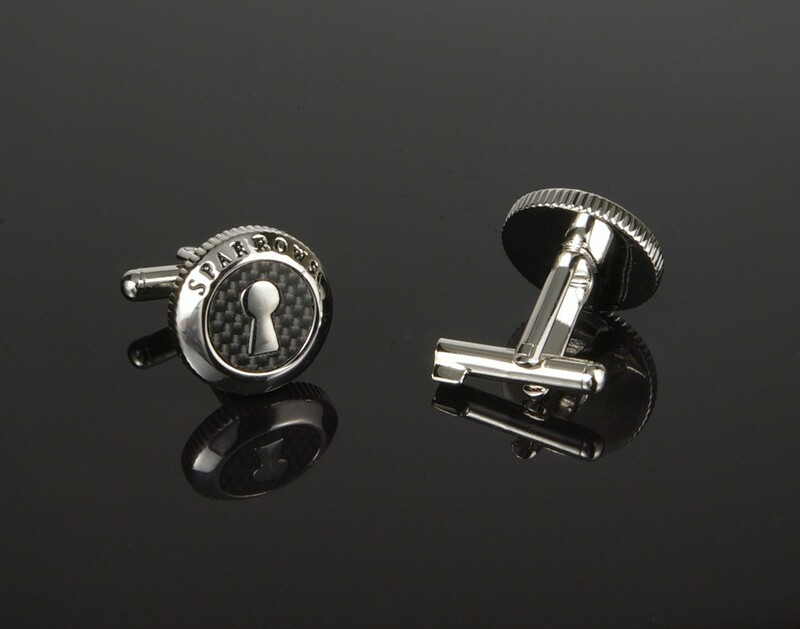 Official Sparrow's Uncuff Link, stylish cufflinks with discrete handcuff key built in. As seen on Gizmodo, BoingBoing and GadgetReview! Official Sparrow's Uncuff Link, a must have for international spies and cufflink connoisseurs alike. A simple classy and modern cufflink at first glance, but with closer inspection you will find a discrete handcuff key which will open most standard handcuffs. WARNING: Don't break the law! These should only be used if you're not being legally detained or if you're playing around with friends.